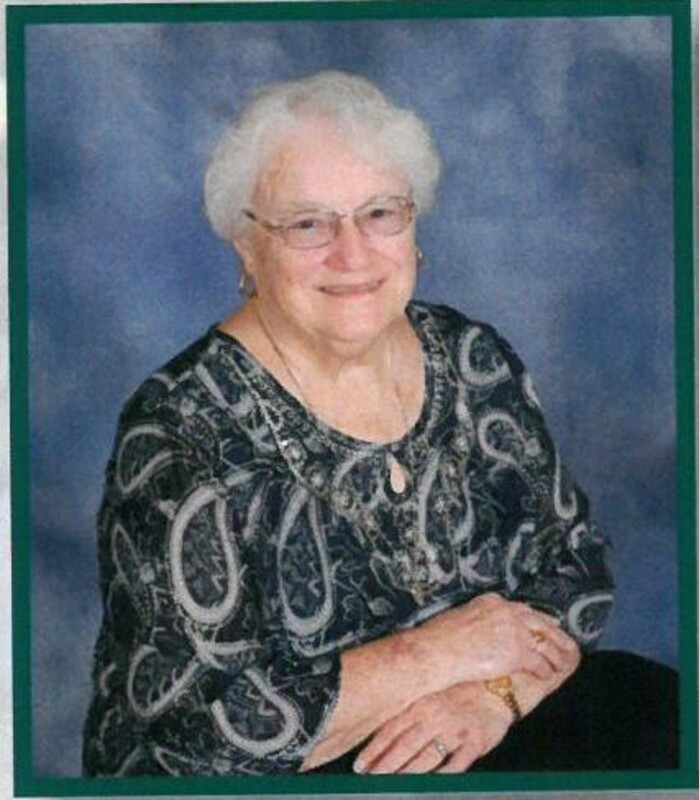 Maxine joined Friedens Church in 1957, that same year she started teaching Sunday school and joined the choir. Maxine has been directing choirs for Friedens since the 1970’s. She first directed the Friedens Youth Choir and then took over as Adult Choir Director when Director Lillian Wunderlich resigned. She has been continually directing ever since that time. Friedens is so thankful of her continued selfless dedication.